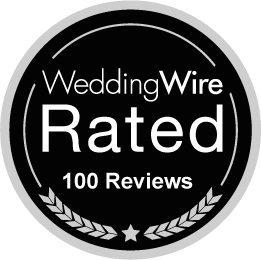 So excited to announce that we have just received our 100th Wedding Wire Review. Thank you to all the Brides and Grooms who have selected DJ Mike Reilly and CT Productions as their Albany NY Wedding DJ!! It has been an honor to work with such amazing people on one of the most special days of their lives.